I posted this picture and some of these words on Instagram. A former student left me a comment: I still hear your questions echo in my ear as I write. Sometimes it feels like you are right there next to me. Her words have followed me around all day. It’s been a dozen years since she sat on the floor of my 7th grade classroom, under the chalkboard, back against the wall with her notebook balanced on her knees. I didn’t know then that I spent my days in a sanctuary. We wrote in our notebooks. We read books cover to cover. We talked and laughed and teased and tried and failed. And in the end, we all became writers. I dedicated my first book to them. Because the truth is, sometimes when I kneel next to another writer, I still feel like they are right there next to me. Ruth, the sanctuary that you have established must be so comforting to many children you have taught and to your own forever family. Thank you for the peaceful poem before I say goodnight to the world. The sanctuary of writing is exactly what I want my students to feel. I feel it here, too. Thanks. You have built a sanctuary with no walls because there are times when I even feel your presence down here in southern Indiana. When I have a stack of essays to read, I hear your words – gut check. 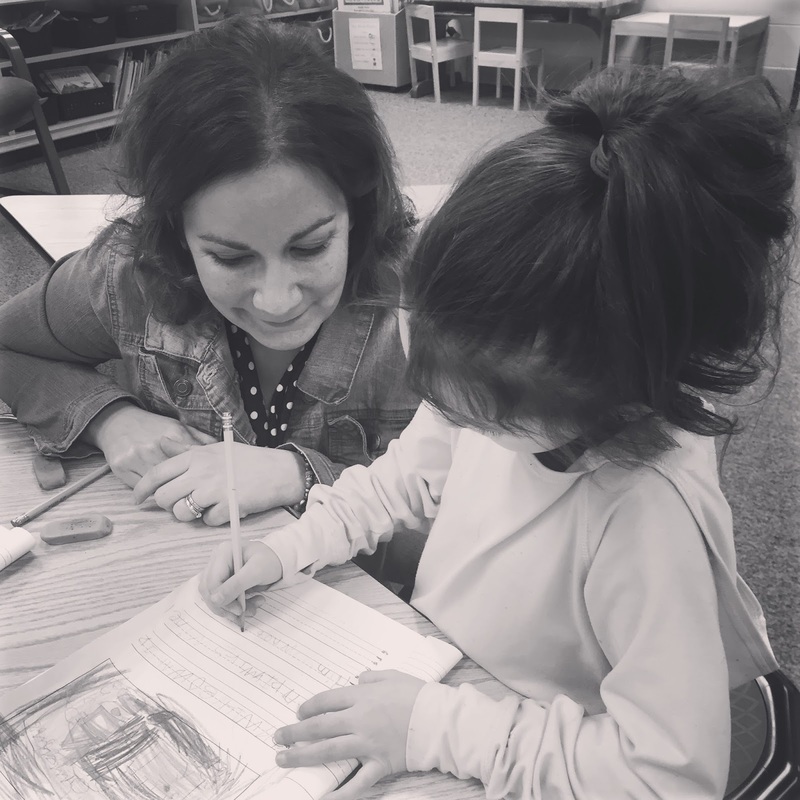 When I read a student's writing, I hear your words – find the celebration. When I try to write myself, I hear your words – believe in yourself. I hope you realize just how far your sanctuary reaches. Thank you for an inspiring post; one of my take-aways: A classroom must be a sanctuary–and in this sanctuary, learning is limitless, in the immediate moment and reaching far into the future. This post plus your post on conference notes are invigorating. The pull at the purpose of our work with children. “Always with a servant's heart” and in “some small way” are the two lines that ring for me. Thank you, Ruth. Your work was a gift to those writers so many years ago and continues to be a gift to countless writers now. How lucky we are to have Ruth's voice in our ears and in our hearts!